Buddhists believe the Wheel represents a cycle of life, others simply see it as a circular object generally fixed upon a vehicle. 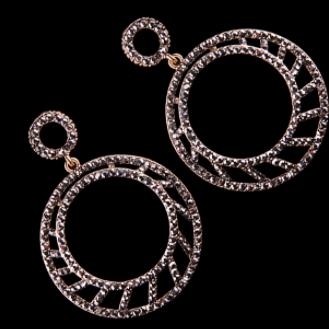 Spire is one of our most innovative yet elegantly designed earrings yet. 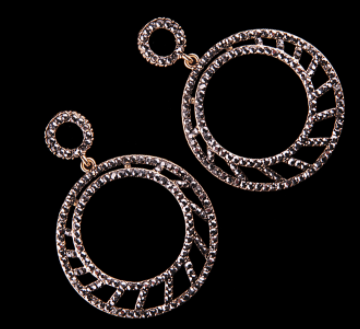 It represents life, a wheel of infinity and of course, it will add the perfect accessory to your outfit! How will you wear yours? !